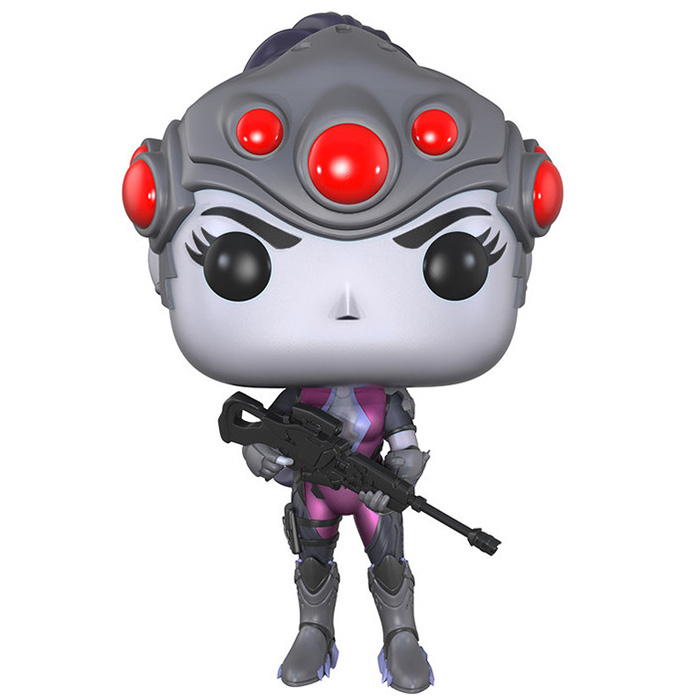 Funko has created figures for most of Blizzard's big games. For now, being the older and most popular one, World Of Warcraft is the one with the most figures. 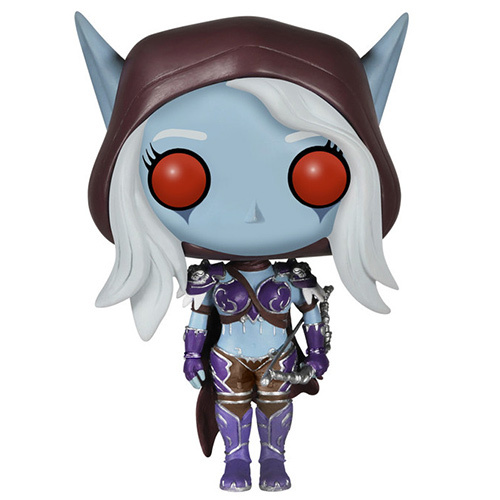 Six figures exist for Sylvanas, Arthas, Illidan, Thrall, Deathwing and a murloc as well as several exclusive versions of some of those characters. Five figures were also created for the movie Warcraft adapted from the game. 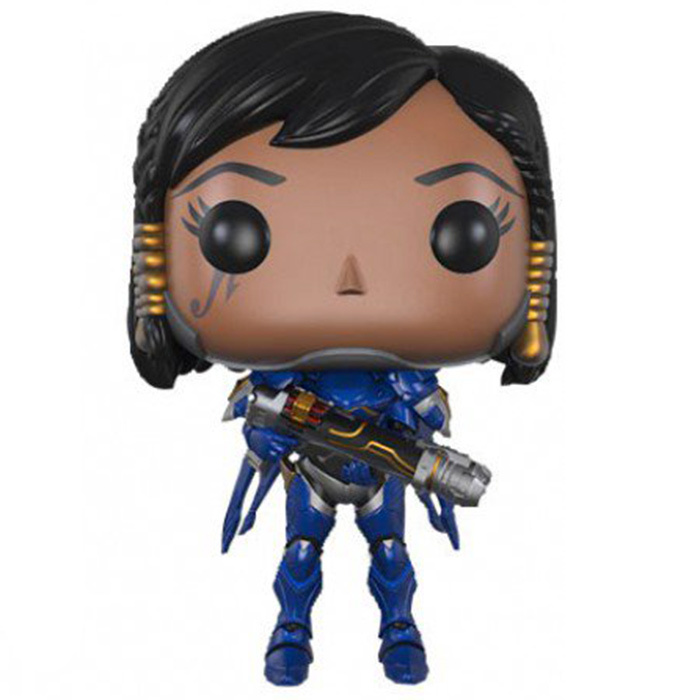 For Diablo, Funko only created two figures for the characters of Tyrael and Diablo and it's the same for Starcraft with the characters of Kerrigan and Raynor. 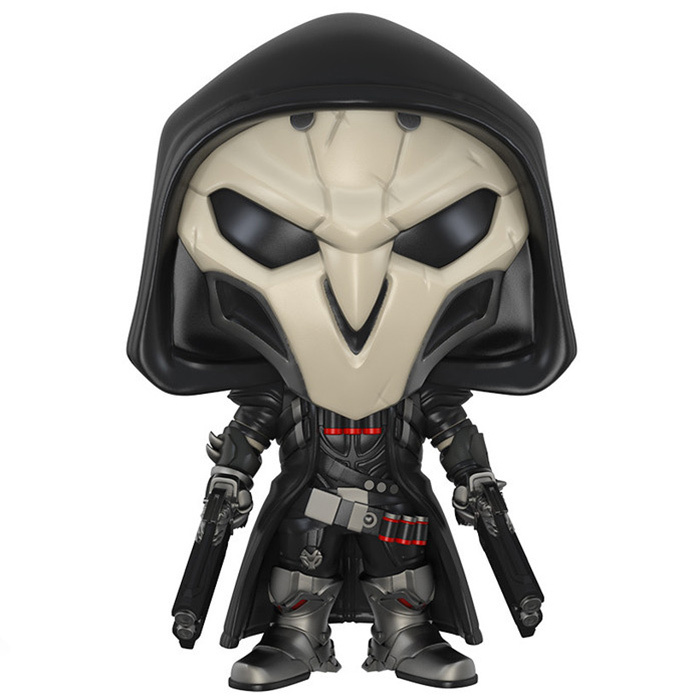 For their latest and very popular game Overwatch, Funko has created four figures for Reaper, Tracer, Widowmaker and Winston as well as several exclusive versions for Pharah, Reaper or Soldier 76. They were so popular that a new wave is already planned with several new characters. 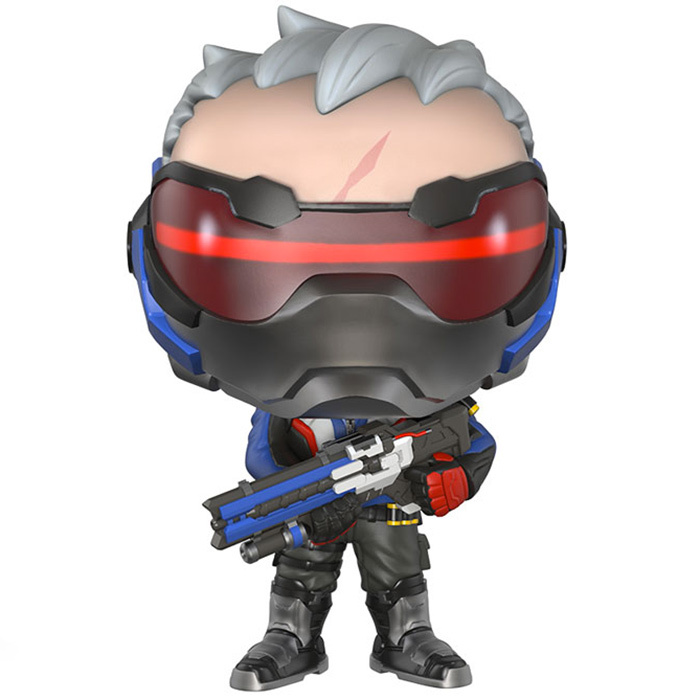 Blizzard Entertainment is an american video games studio created in 1991 by Allen Adhame, Frank Pearce and Michael Morhaime. It was first an affiliate of Vivendi Universal and only became independent in 2008. Their first big success was Warcraft, a strategy game inspired by Dune. After that came Warcraft 2 and Diablo who also became a big success. In 1996, they started Battlenet, an online gaming platform for players to play together on Warcraft 2 and Diablo. Several years later, the company launched Starcraft, an equivalent of Warcraft in space where three factions fight against each other. 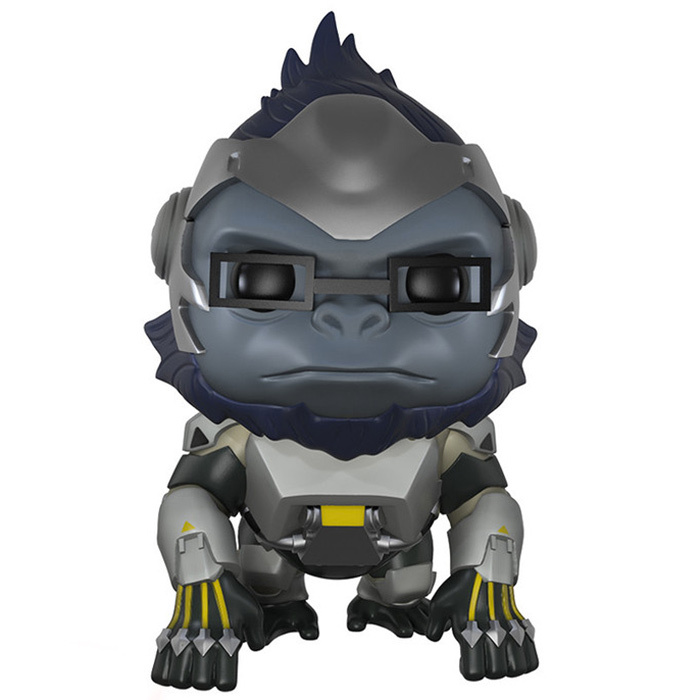 This will constitute the third big success of Blizzard. In 2005, Blizzard launched its biggest success to this day: World Of Warcraft. This MMORPG is an extended version of the Warcraft universe. Each player can create one or several characters choosing from several races, classes and physical attributes. Then each character will have to evolve by finishing quests and/or fight against other characters. 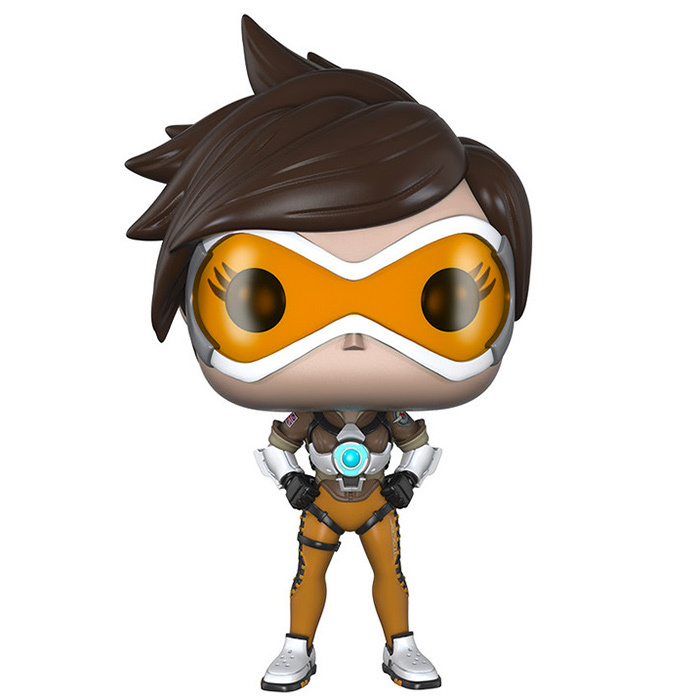 Are you interested in blizzard figures ?